Local medicinal marijuana advocate Marko Ivancicevic believes the Ford government’s plans for legalization put Ontario on the right track. With six weeks left on the calendar, a figurative cloud of smoke still surrounds the legalization of marijuana. Prime Minister Justin Trudeau has set a date of Oct. 17 for the drug to become legal in Canada. Recently, Ontario Premier Doug Ford announced that privately owned stores would handle cannabis sales. This was a turnabout from plans of the previous Liberal government to open government-run shops in the vein of the LCBO. The province will oversee distribution and plans to launch an online retail store in April 2019. Marko Ivancicevic, a local medical marijuana advocate, says he is pleased with the PC Party’s changes. “It was a real black mark on a lot of work,” he says. But while he applauds Ford’s plans, Ivancicevic admits he is unsure how they will unfold, although he can’t blame the current government for that. Oshawa Mayor John Henry has repeatedly stated he feels a lot of the pressure from the legalization of marijuana has been dumped into the lap of local municipalities. It’s a sentiment Ivancicevic agrees with. During August’s Association of Municipalities of Ontario meetings, the province told delegates municipalities would have the opportunity to ‘opt out’ of hosting retail marijuana stores. Ivancicevic said he is in favour of this option, but believes it shouldn’t just be a decision for politicians to make. And while he is in support of giving municipalities the option, he believes it could have some negative consequences. Looking at the federal side of the issue, Ivancicevic says he believes things are pretty set. While a federal election is looming next year, he doesn’t believe much will change on that front either. “I think if you take elements from all of them, you would have a perfect plan,” he says. 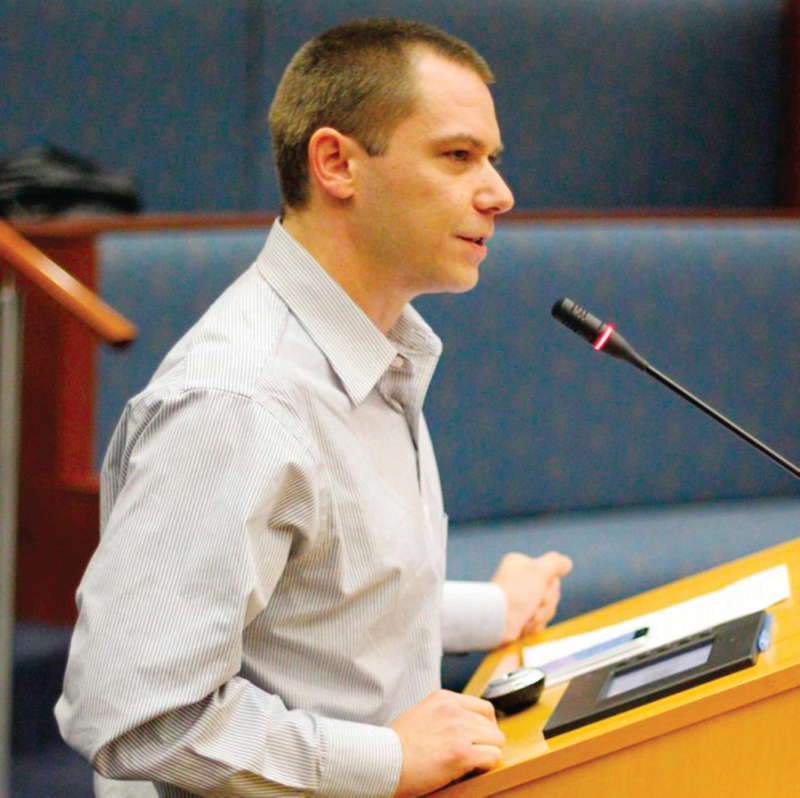 Once legalization is finally implemented, Ivancicevic says it will be a victory for many people. “We sit down and we are counting the days. There are really a lot of people who are worried about using cannabis,” he says. “They’ve kept it in the closet, and they can’t wait for that date, because they won’t have to feel like criminals any longer. “For business, it’s very much the same. This is going to be the next big financial bubble, and will be a multi-billion dollar industry,” Ivancicevic states. He does feel there has not been enough communication shared about the process.